Activity designed for students in final year of higher secondary school (batxillerat). The subject for the higher secondary final research project is selected by each student, in coordination with his or her tutor. 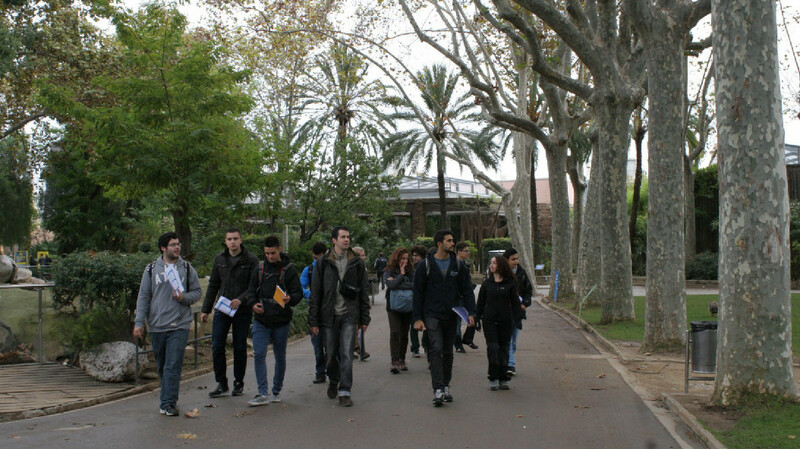 The Barcelona Zoo has prepared a course with the aim of advising students and contributing to helping them with their final project. The course is adapted to different requests made by students and, in parallel, guides and helps them select their topics.